If your’e the kind of person who likes to go into the show as pure as the driven snow, be warned that their are some light spoilerish hints in the material in this article. 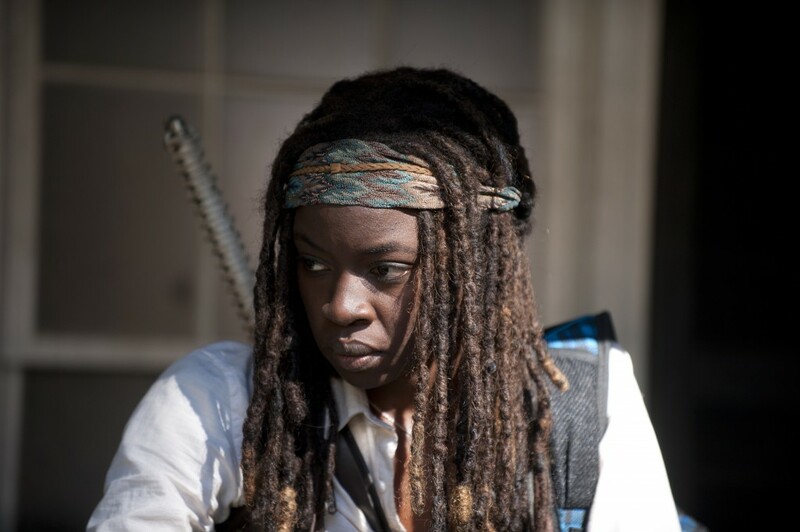 Lots of early looks out there for this Sunday’s upcoming The Walking Dead episode. 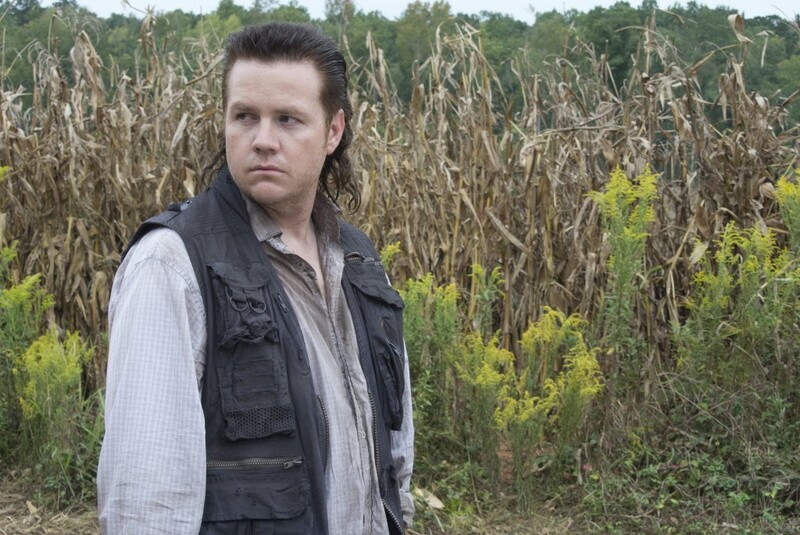 In addition the moment with Rick and Michonne above, AMC also shared these two images of Eugene and Michonne. Hurd also said you shouldn’t expect Carl, Rick, and Michonne to immediately head out to look for our other survivors. “What they have to do is put their own safety first. That’s paramount at this point. You always have to weigh what’s expedient, what’s safe, and what it is you’d really like to do, and that’s part of the decision making tree that all of our characters face in the separation,” Hurd said. 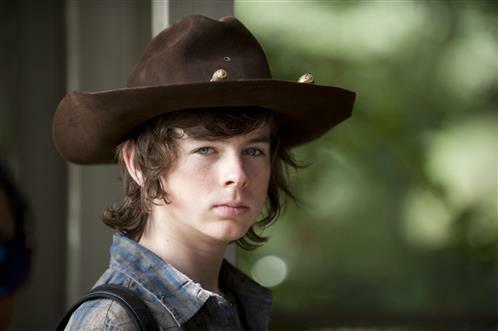 The Walking Dead airs this Sunday at 9 p.m. EST / 8 p.m. CST on AMC.